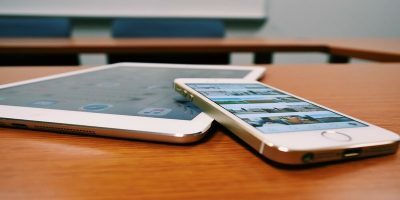 While email was intended to improve our productivity, the state of it today tends to do the opposite. Our inboxes are so cluttered that it’s difficult to wade through the content. We are in the quest to find the perfect email client to manage our inboxes, and the process doesn’t show any sign of stopping anytime soon. While we’re at it, why don’t we take a look at one alternative email client that offers some unique approaches to email management. 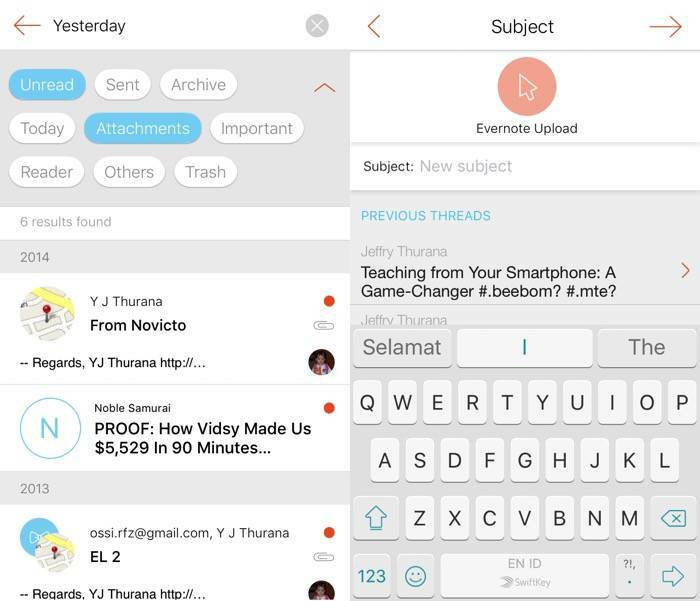 Mailburn is a free iOS email client app with a quick newsletter unsubscription feature. You can start by signing in to your email account. 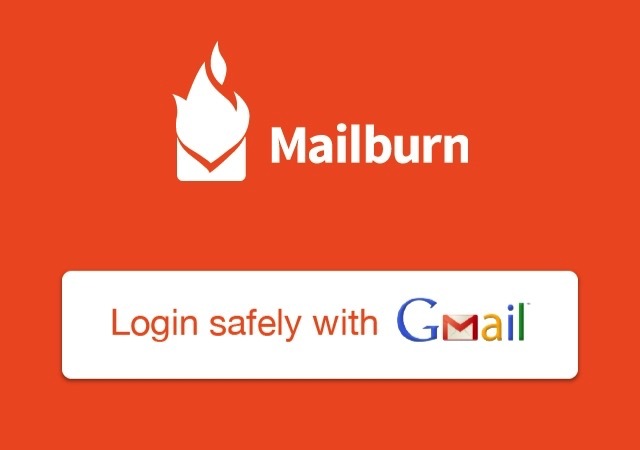 Mailburn currently only supports Gmail accounts and can only be used with one account at a time. 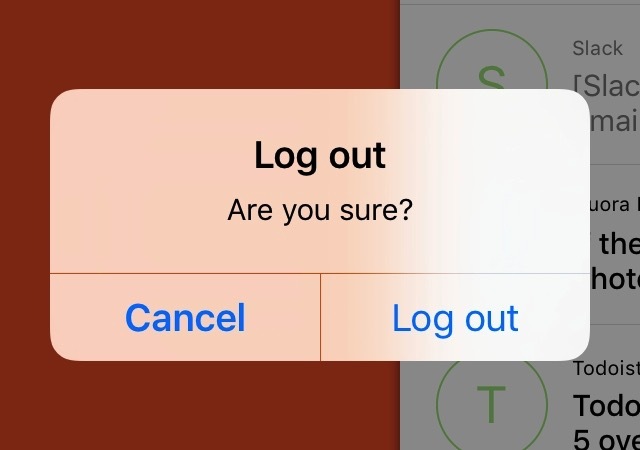 If you want to use another account, you have to log out of the current account first and log in using another one. Those who work with multiple accounts or with non-Gmail accounts, I’ll be blunt and tell you that Mailburn might not be the email client for you. It would be too troublesome to switch accounts back and forth all the time. The story would be different if your intention of using Mailburn was solely to unsubscribe from mailing lists or newsletters. 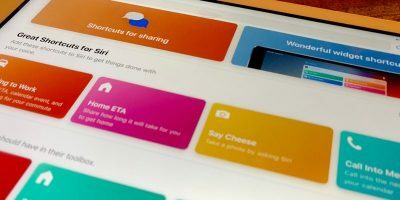 Important – Consists of email conversations with another human, and they will be displayed in chat-like conversation, similar to what IMs like WhatsApp and Line do. 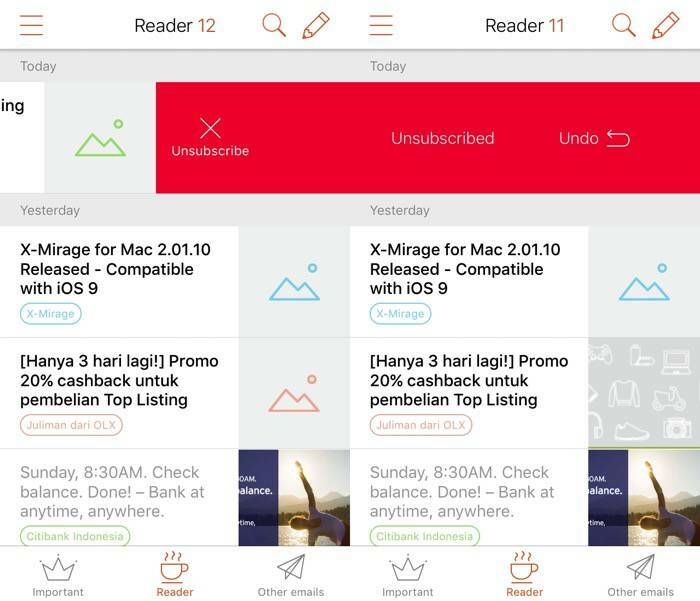 Reader – Consists of mailing list emails that you subscribed to in the past. It looks more like articles in a news reader, something like Flipboard or Pocket, rather than emails. Other Emails – Other emails that don’t belong to the two previous categories. If you focus on productivity and don’t have much time to deal with emails, you might never visit this section. 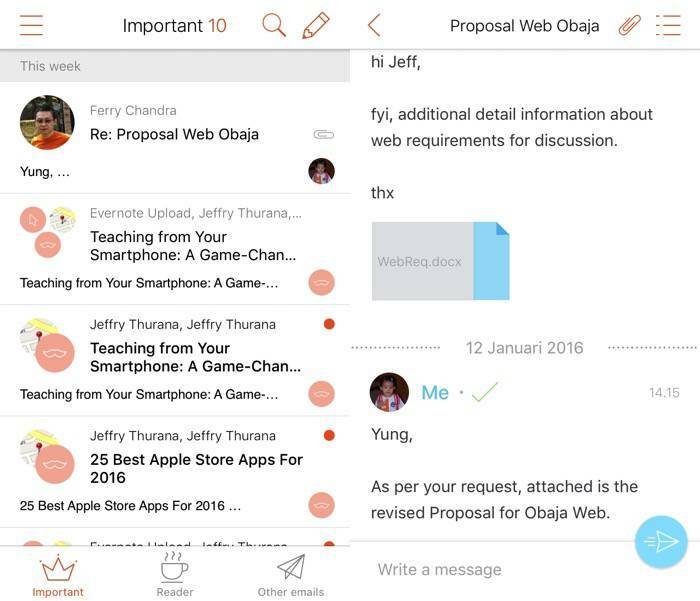 Mailburn believes that email is just another form of conversation, and it should be treated as such. That’s why you will see one continued flow of interactions instead of chunks of messages like in other email clients. 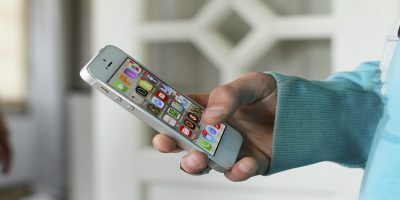 There is also an email tracking that will tell you whether your email has been read or not. The second categories of Mailburn – the Reader – is the one that makes it stand out from other email clients. As we are all aware, Newsletters, or mailing lists, have become the culprit of inbox explosions for many of us. 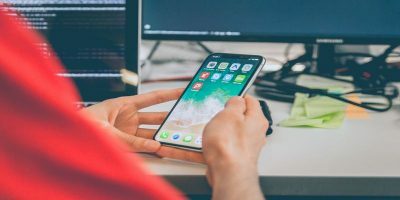 Almost everything we do online – from signing up for web services, to taking offers to get free stuff, to registering software that we purchase – requires us to submit our personal information, including email address, and this puts us into one or more mailing lists. 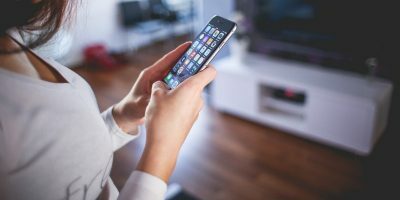 The number of newsletters that are flooding our inboxes grows over time, and getting rid of them is much more difficult and time-consuming than acquiring them in the first place. Since going through them one by one to unsubscribe is almost humanly impossible, we need help from an email list unsubscriber tool. And that’s exactly what the Reader is. Users can unsubscribe from newsletters and any mailing list just by picking a list from the Reader and sliding it to the right. And even if you want to keep receiving some lists, Mailburn makes them more enjoyable to read. The only disadvantage is that users still have to go through the lists one by one. Another great feature of Mailburn is the powerful search feature. In addition to your keywords, you can also add pre-configured filters such as with attachment, unread, and important. Writing new email is also an enhanced experience. 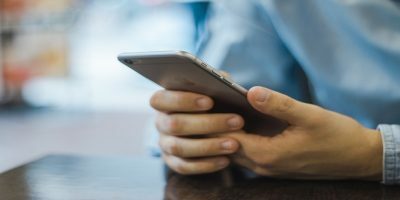 Not only does Mailburn help you by listing the recent email address that you correspondence with, but it also presents you with the recent conversations you have with them. It makes it easy to continue exactly where you left off. 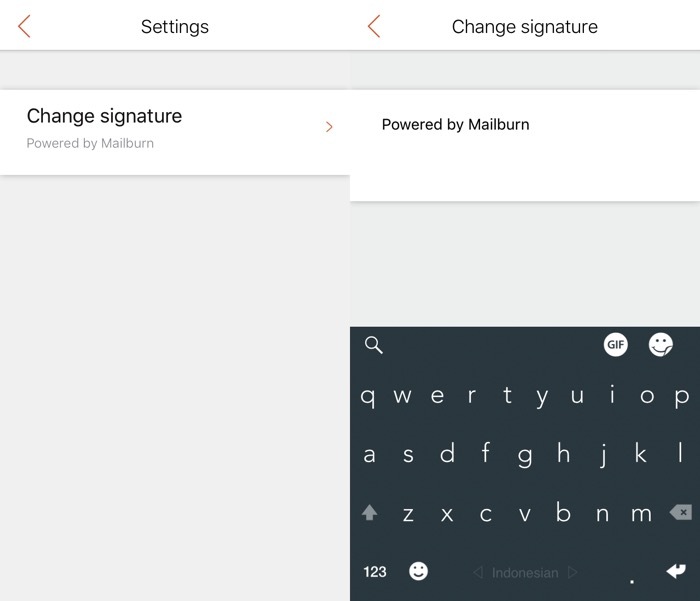 One more thing that you can do with Mailburn is change your email signature. 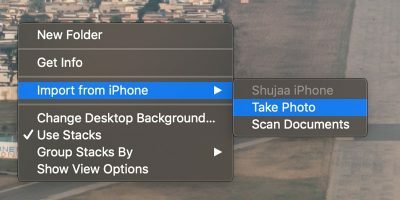 You can do so in the Settings on the left menu bar. Have you tried Mailburn? What do you think about this email client? Do you have another favorite email client(s) that you can use to unsubscribe from newsletters? Share your thoughts and opinions in the comments below. Hi Jeffry, thank you for the article! Mailburn team says hello :).